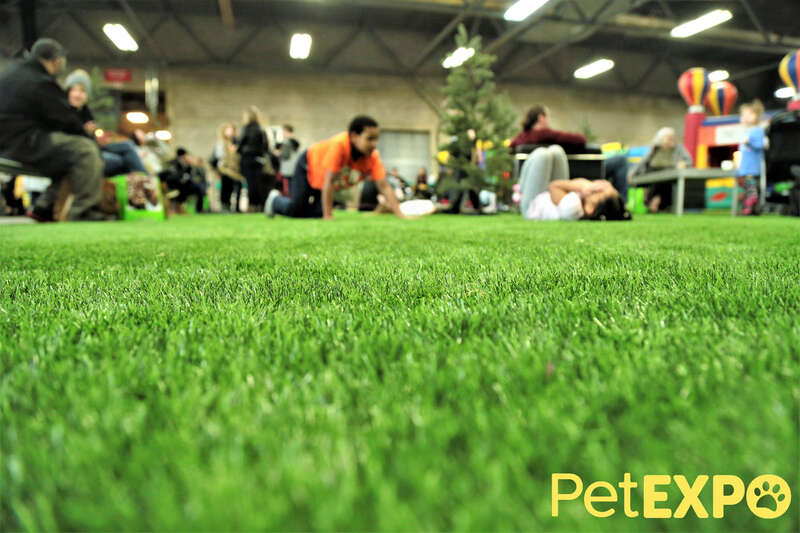 Be sure to check out the Sanctuary, January 26th and 27th at the 2019 Edmonton Pet Expo, a beautiful green space that will be created in Hall A! Take some time to sit back and relax while you get away from the hustle and bustle. While you’re there, be sure to check out the Cat Centre, and learn what the optimal environment for a happy and healthy cat is!